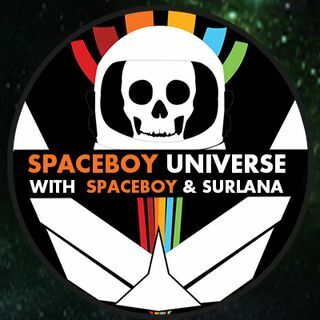 Join Spaceboy and Surlana as they recap the Comicpolooza 2017. Thank you my peeps for being apart of the Universe! You could go see Dennis!! Does he take after Dad or Mom K?